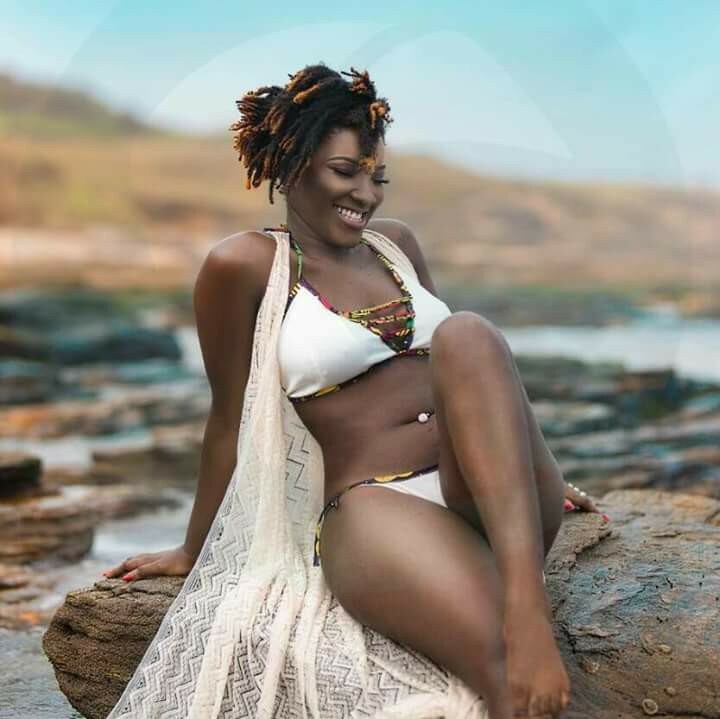 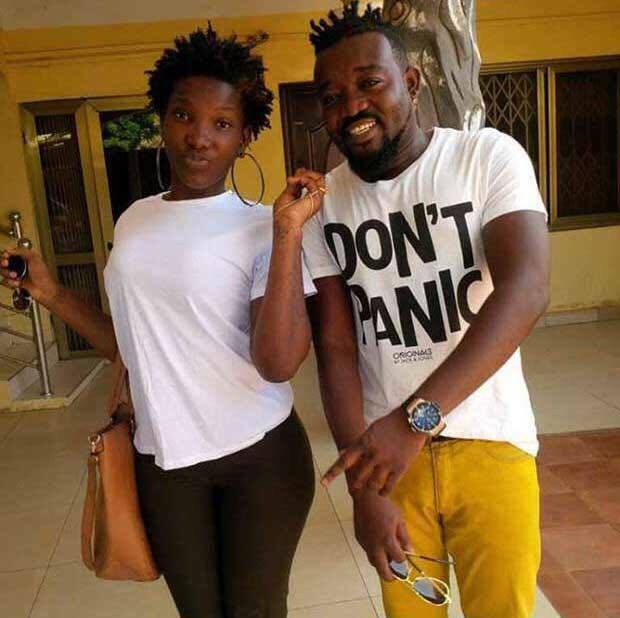 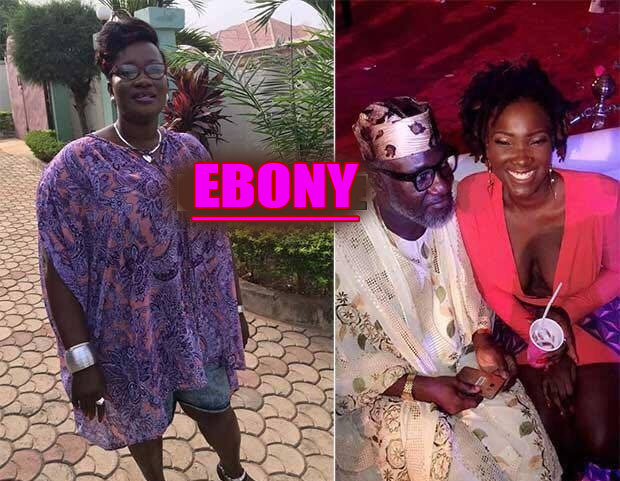 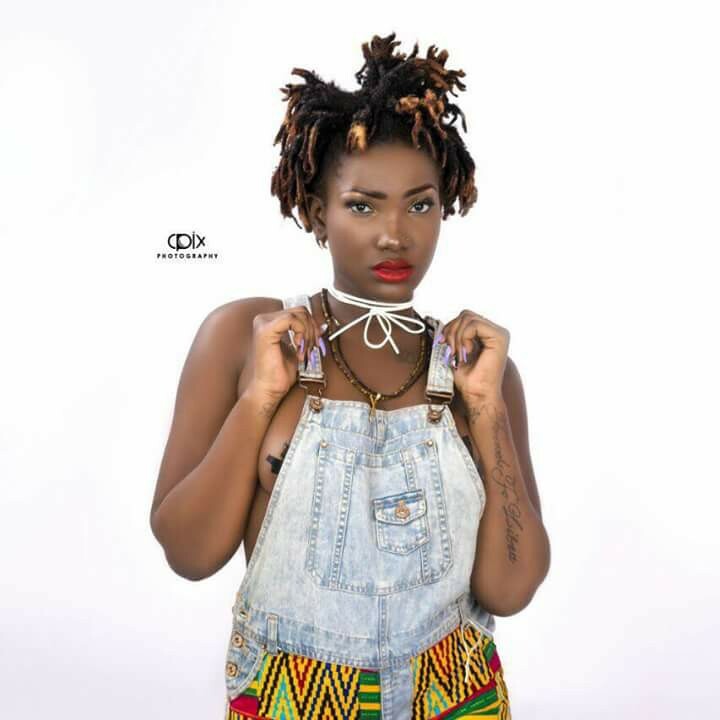 Currently, the greatest female artist in Ghana that can comfortably rock shoulders with A-List artists in Ghana is Priscilla Opoku-Kwarteng known in showbiz as Ebony Reigns. 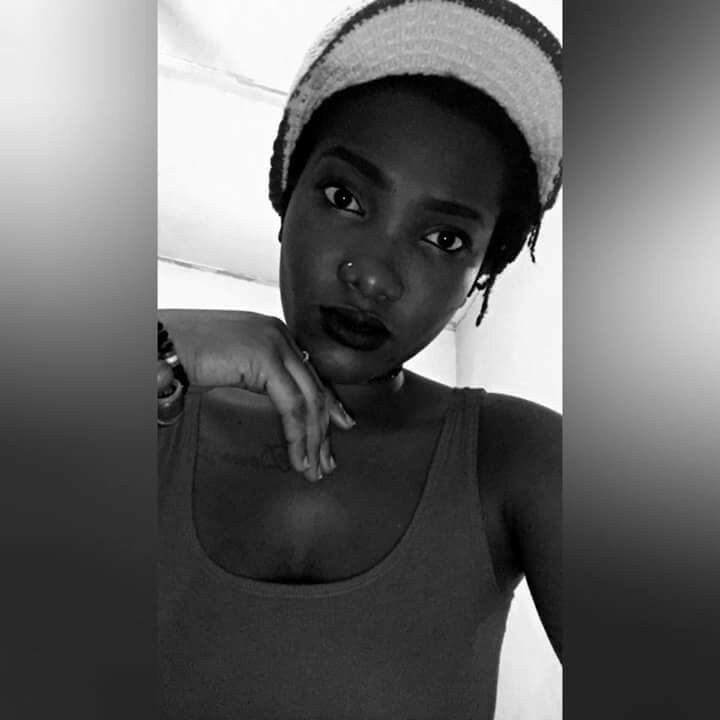 She equally likes to call herself the Original90sbadgyal. 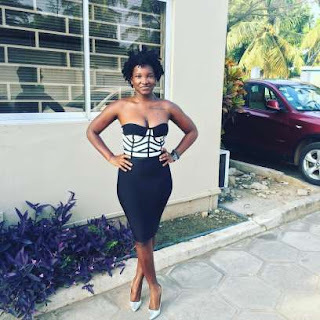 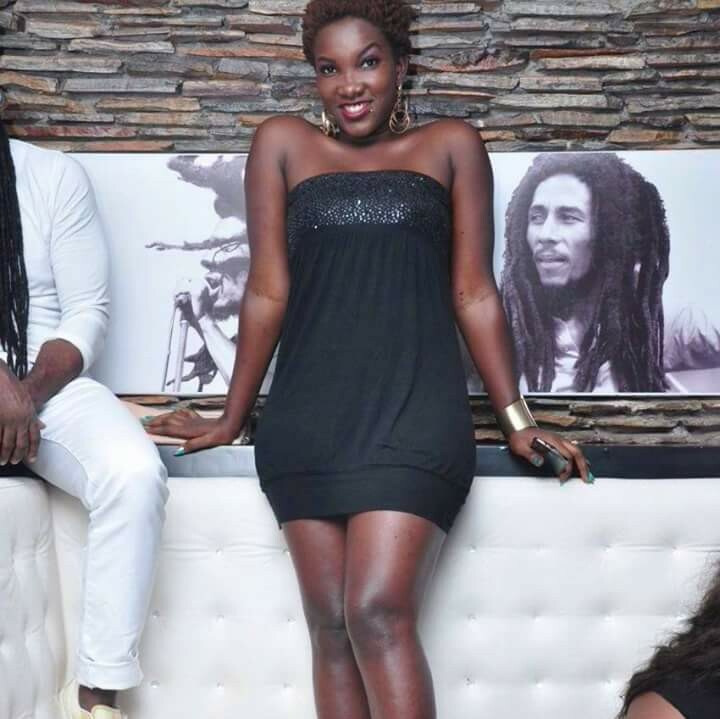 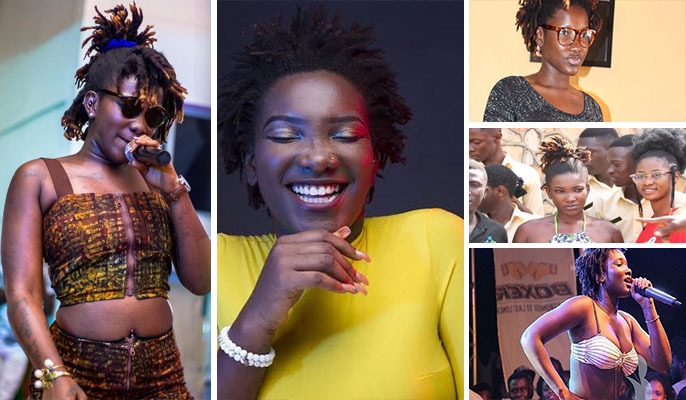 Ghpage.com will give you an extensive profile of Ebony Reigns. It will cover her family, age, school, relationship, career, Controversies, and some photos of the s3xy artiste. 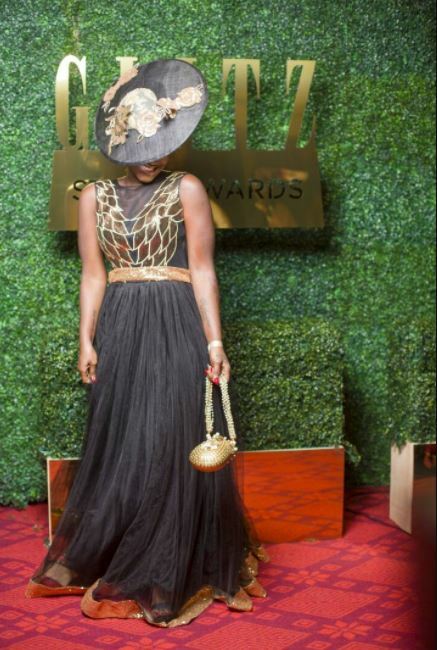 An amazing thing about this 20-years-old sensational musician is how she sparks controversy with how she dresses. 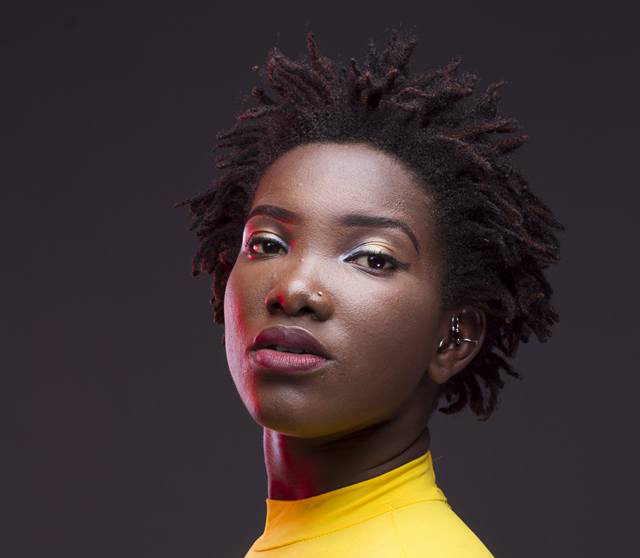 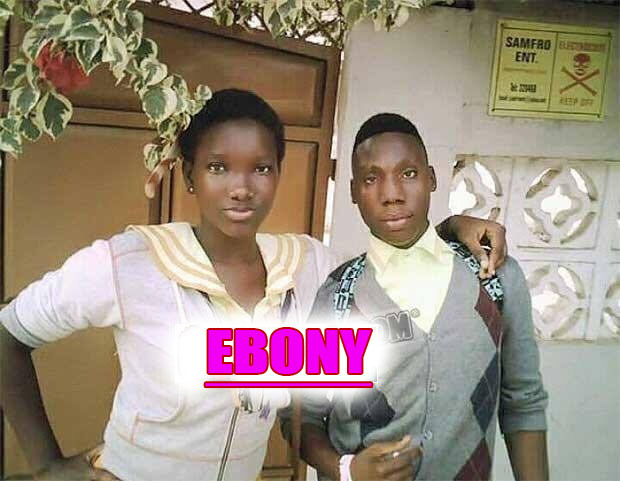 Ebony Reigns brand is the bad girl brand. 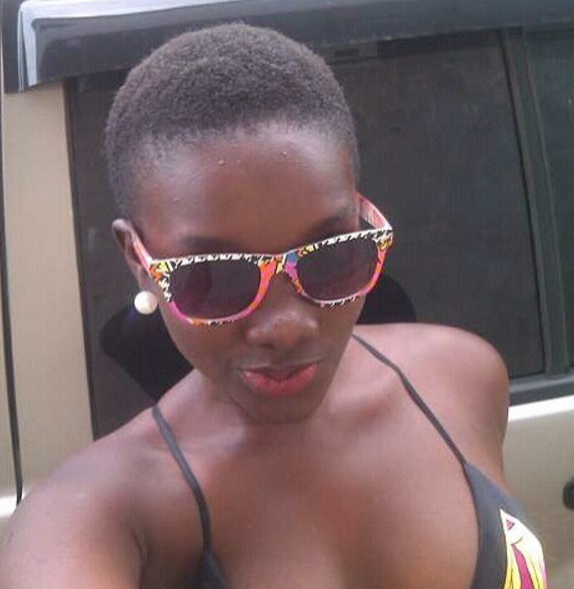 There is no single moment you will see her that she is not dressed semi nu-de or worse. 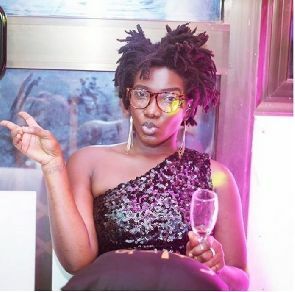 It’s so bad that it’s even being alleged her punani sometimes shows when she is performing on stage. 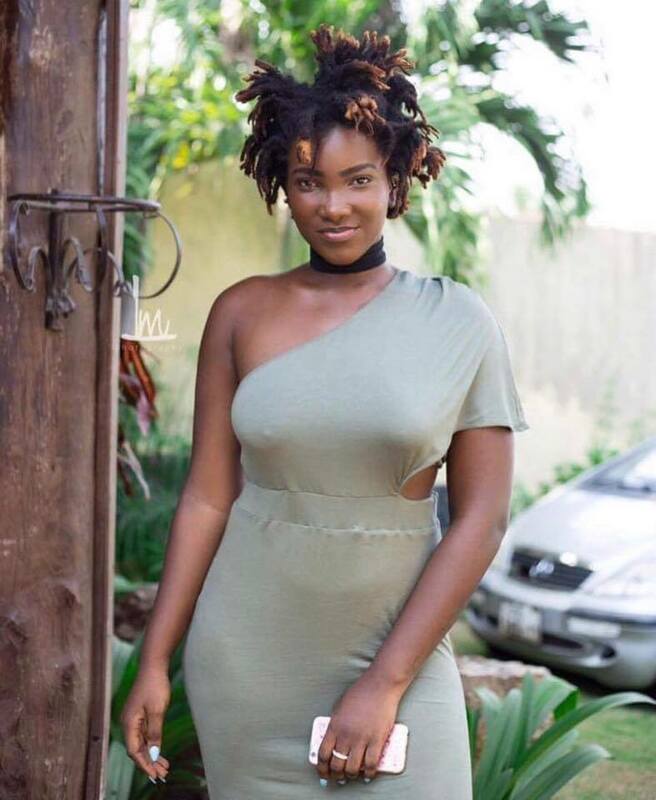 Interestingly, her parents accept her brand and her father has even warned Ghanaians to stay away from criticising how his daughter dresses.